Yesterday's ride took in Preston then Clitheroe. 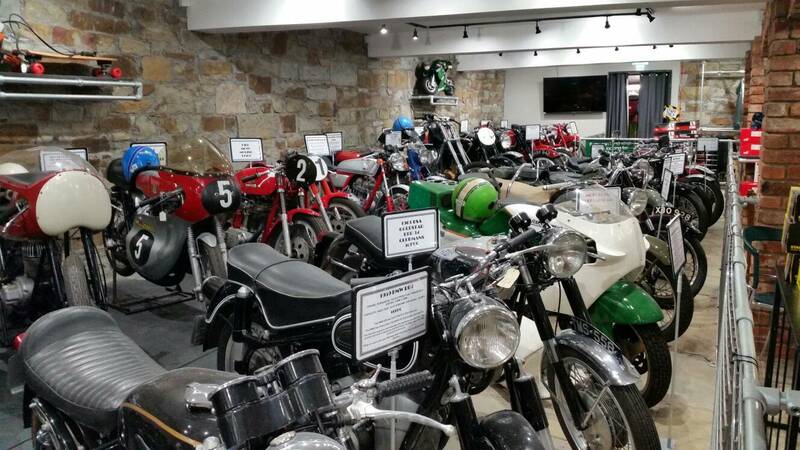 We stopped off at Winfields at the end of the M66 to escape a downpour and stumbled upon a motorcycle museum. There were some right beauties including a honda that Foggy rode and Eddie Kids stunt bike to name a couple. It's defo coming to the end of the season for sports bikes shod with semi slicks. Stumoores wrote: Yesterday's ride took in Preston then Clitheroe. 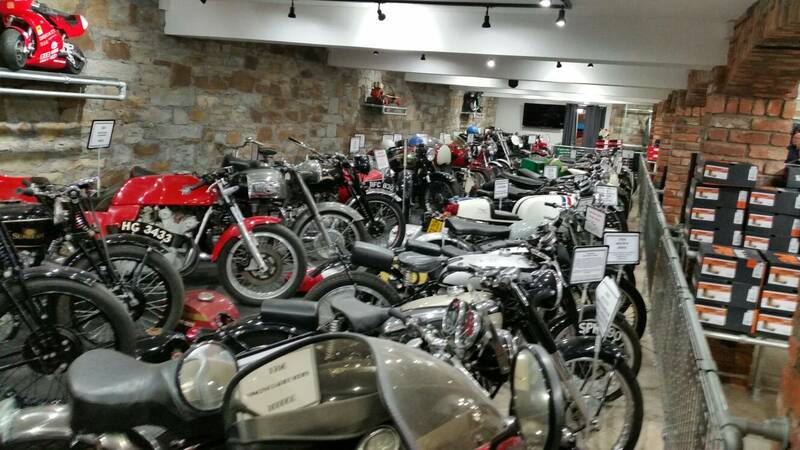 We stopped off at Winfields at the end of the M66 to escape a downpour and stumbled upon a motorcycle museum. 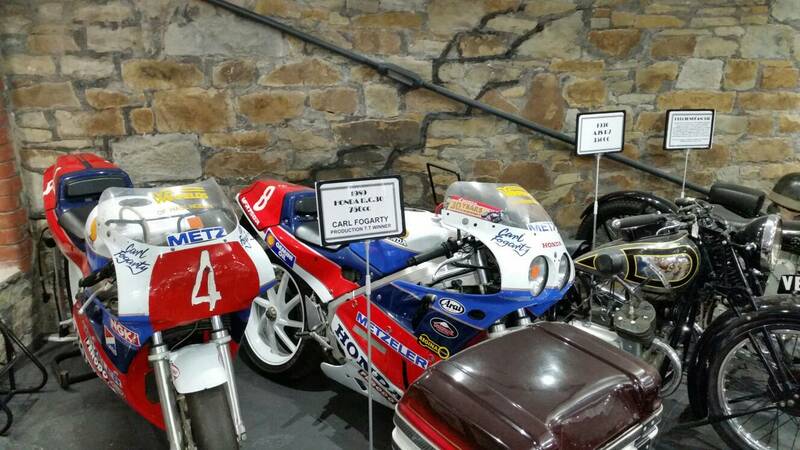 There were some right beauties including a honda that Foggy rode and Eddie Kids stunt bike to name a couple. Is it a museum and bike shop? Is used to be just a shoe shop back in the day, but they have all-sorts there now. The bikes are good though. Get in there a couple of times a year myself. The cafe is pants though.